Like most of the kids, Väike Tom never stops and there’s always something new going on. 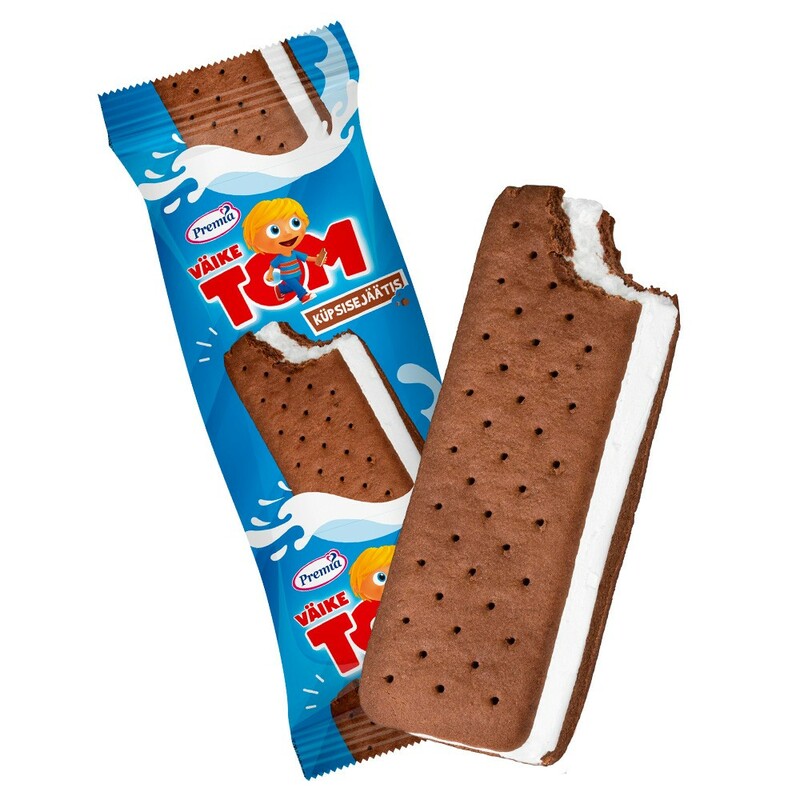 This time it’s new ice cream sandwich Küpsisejäätis. Thanks to us, new Tom fits perfectly with the old ones :).